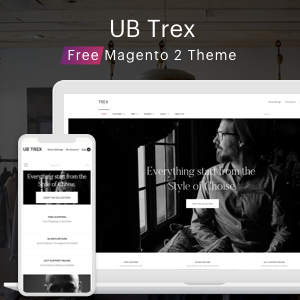 The first live demo of UB Trex theme is out for Magento 2.2.6. This remains to be a work-in-progress demo, we’re ironing bugs, optimizing responsive layout, and adding further improvements. So stay tuned. As you might know, Trex is a dynamic free theme with a compelling look and clean code that we first created for Magento 1. 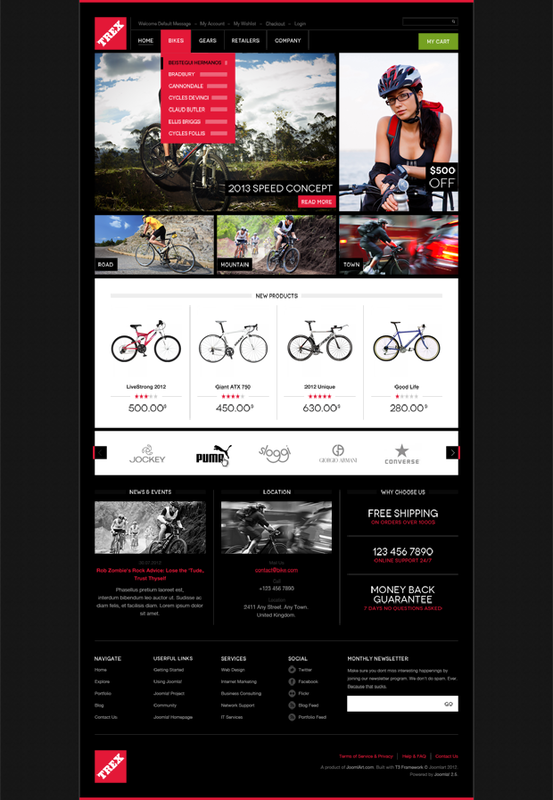 This one was specially designed for the bike and bike accessories web stores. We loved it, our members appreciated it too. However, Trex is 6+ years old now, and it needs a new look in sync with the new-age design approach and absolutely new Magento 2 platform. For this reason, our team carefully crafted and had a significant makeover with a brand new design for the Trex theme and gave it a new code, named UB Trex. To be frank, UB Trex will not come up with a rich base of functionalities and addons. 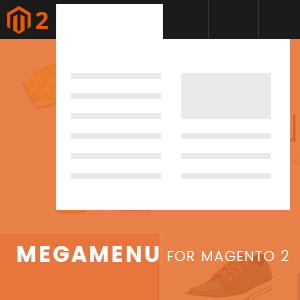 However, with an organized and minimal layout, responsive readiness, sticky navigation, off-canvas menu…, in combination with valuable default Magento 2, you can use it in a number of different ways. And it is free. For those of you who are new and would like to step it up with Magento 2, UB Trex is a good starting point that saves you a lot of time. We are currently hard at work making final touches to the UB Trex theme and ironing minor bugs. Once this is done, UB Trex beta 1 will be released publicly for testing.